The original HOME OF THE WHOPPER®, our commitment to premium ingredients, signature recipes, and family-friendly dining experiences is what has defined our brand for the last 65 years since 1954. 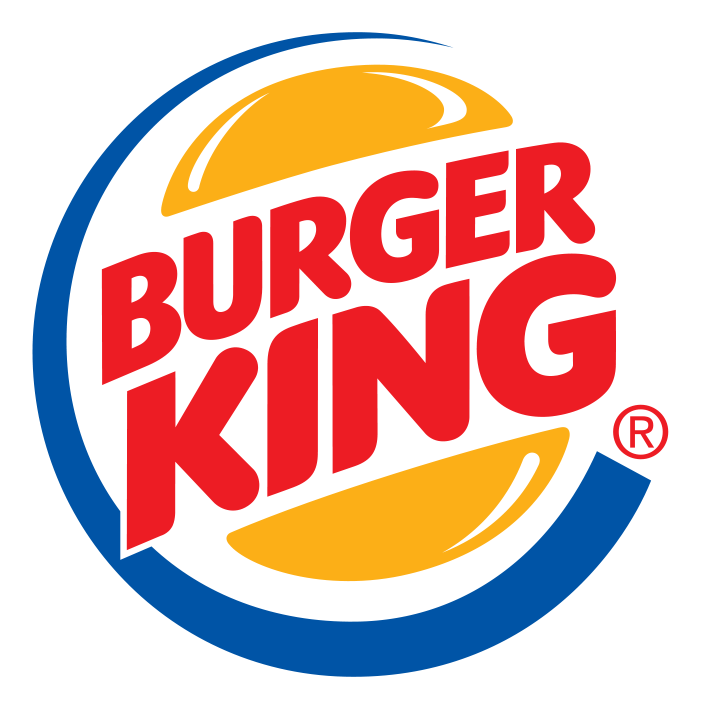 Today we have 9 Burger King Restaurants in all cities making sure that where ever you are you are able to enjoy the famous Whopper, the premium Angus XT and the Halloumi Bacon King. You can also choose chicken burgers like the Chicken Royale the Tendercrisp Chicken and the Grilled Chicken Steakhouse. Taste is King only at Burger King!